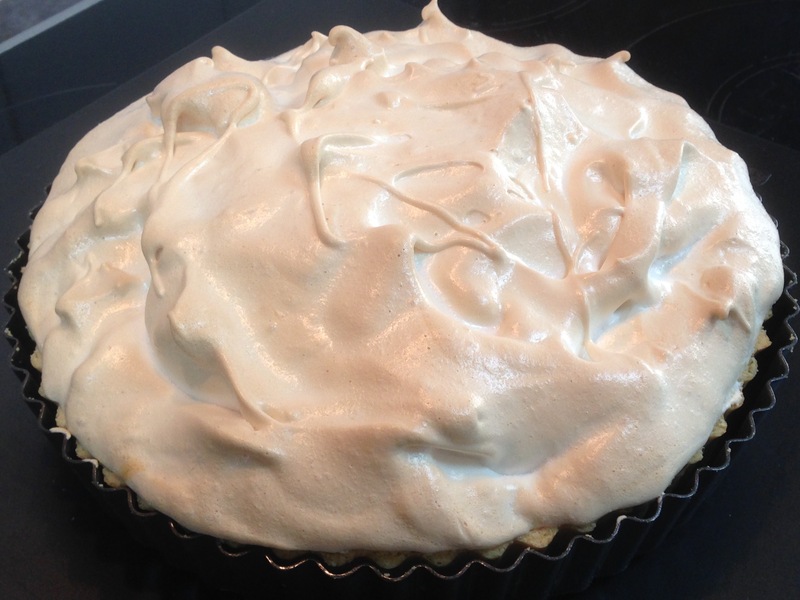 The first of my 3 meringue recipes is the easiest to make. It’s also very versatile and can be used for ‘hard’ meringues such as meringue nests or Eton Mess, ‘chewy’ meringue dishes such as pavlova or as a soft pie topping for the likes of a lemon meringue pie – there are some tweaks but the only major difference is the cooking temperatures & times. French Meringue is ALWAYS baked and in some cases the goal is not so much as to cook the meringue, but to dry it out. French meringue is also the least stable of the 3 types and to that end you’ll find a number of things that can be added to increase the amount of air it can hold (or reduce the likelihood of air being lost), or to prevent ‘weeping’, where beads of caramel seep from the surface. TIP: Don;t add all of the sugar in one go – you’ll knock all of the air out! TIP: Always use a glass or metal bowl to whip your eggs in and whip out first with a splash of lemon juice. Any trace of fat will ruin your meringues! Thanks for these awesome tips! You make meringue making seem manageable!